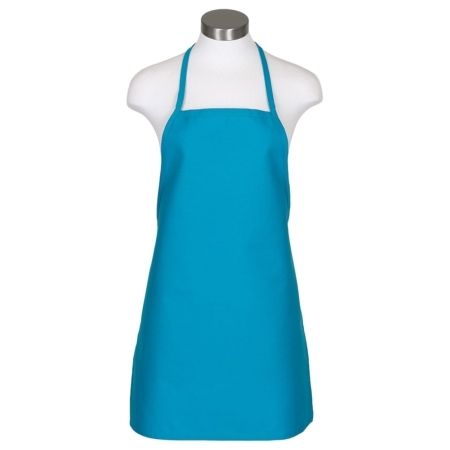 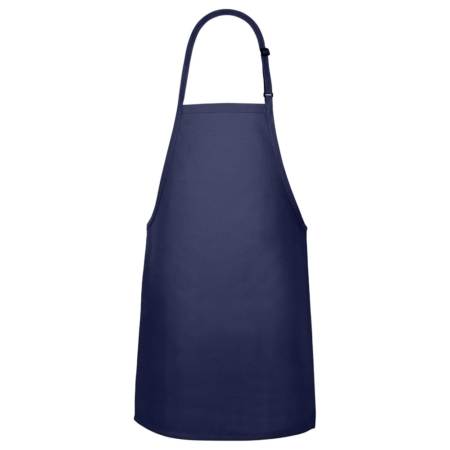 The Spun Poly Economy Bib Apron is a great Chef Apron. 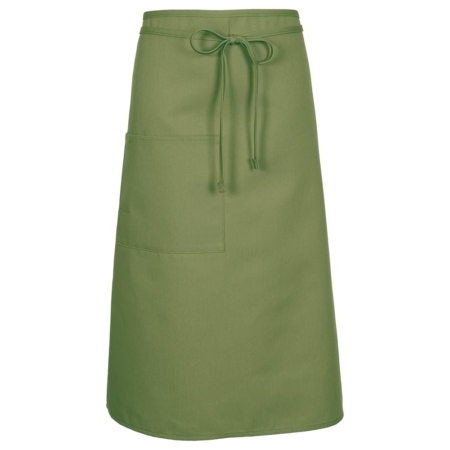 It comes with Extra long 36″ Color Matched ties and the fabric is 100% Spun Polyester. 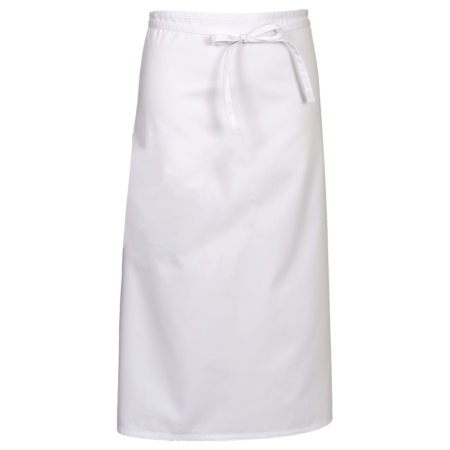 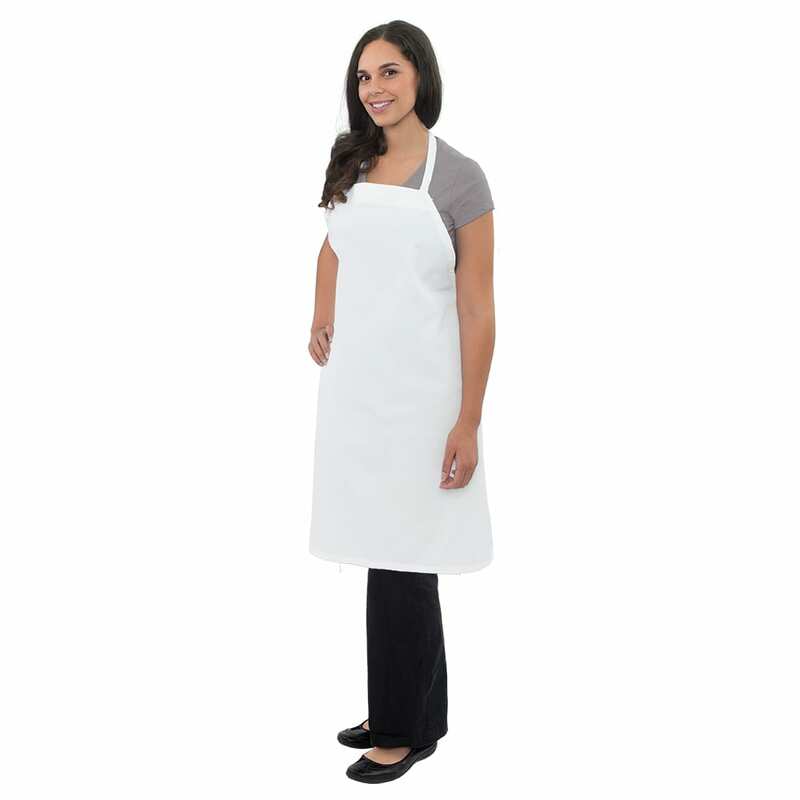 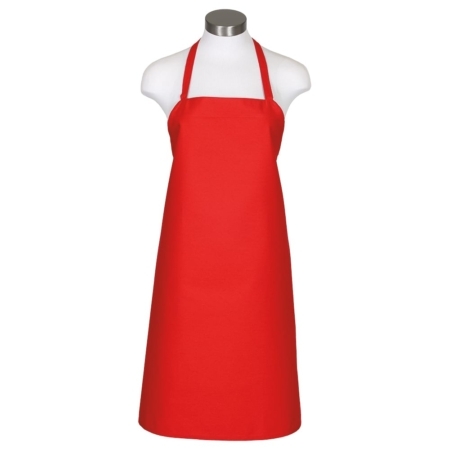 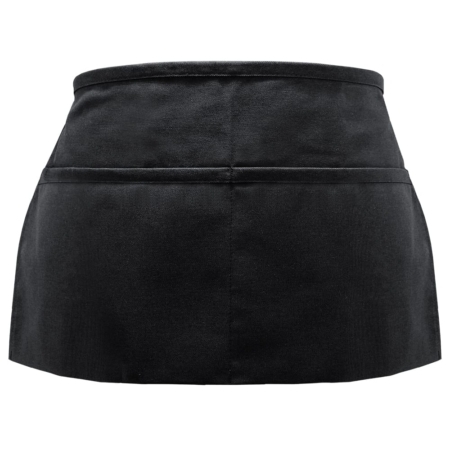 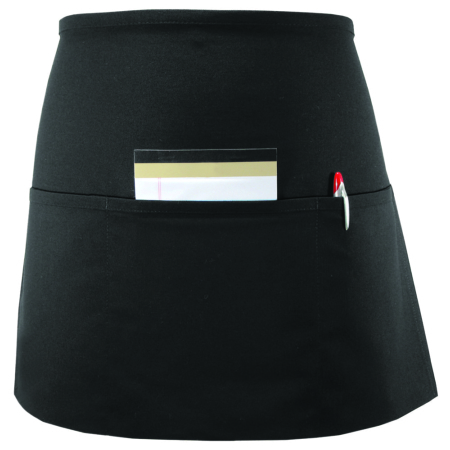 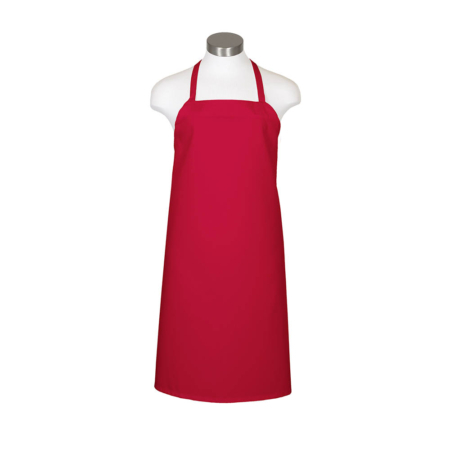 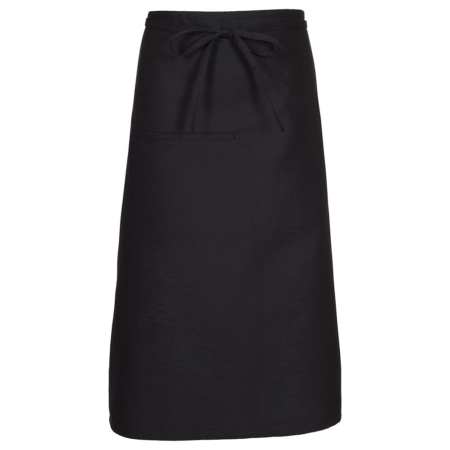 This Chef Bib Apron comes in Black, White, and Red and is 33″L x 29″W.